It may seem hard to believe, but a whirlwind 2016 is finally winding down and Christmas is right around the corner. While many will scramble to locate the hottest toy deals and best online shopping discounts, others seek a more family-oriented, interactive holiday experience to commemorate the season. 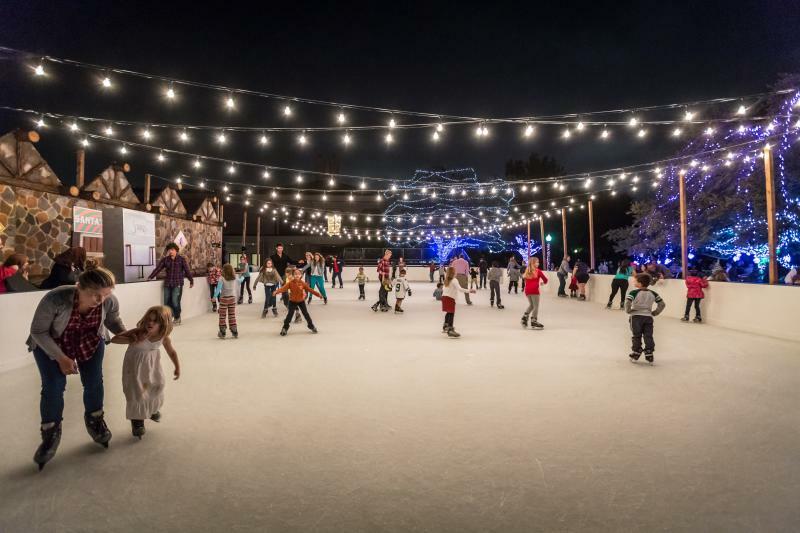 Despite the conspicuous lack of snow on the ground here in Austin, Texas, there’s no shortage of Christmas fun to be had around the city. Please enjoy these events on our Austin Holiday Event Guide 2016 ! 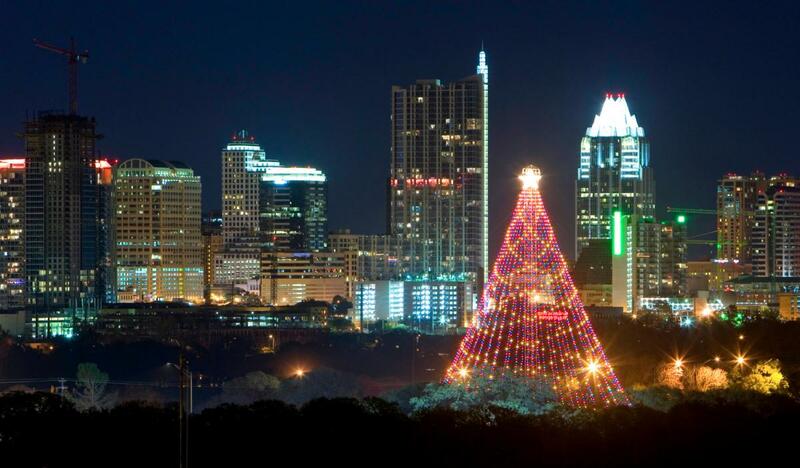 Hosted at Zilker Park, the Austin Trail of Lights is an annual holiday tradition dating back to the early 1960s. Whether you’re a longtime Austin resident or an out-of-towner looking to muster a little Yuletide cheer, be sure to venture down to Zilker Park to enjoy over 40 unique light displays—made possible by over 2 million Christmas lights (sorting through those for the burnt out bulb must be a real treat). The event features local businesses, live performances, and even a “Heroes Night” in honor of military service members. If you’re looking to personalize the gifts you give this year, look no further than the Armadillo Christmas Bazaar. 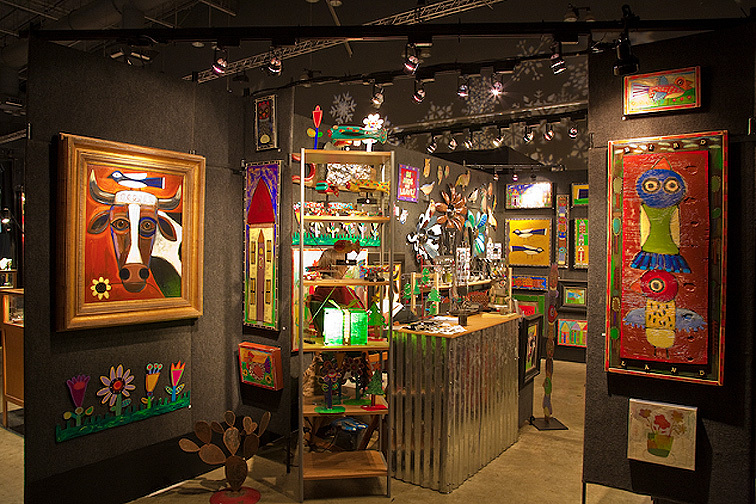 Over 100 local artists gather to bring their handcrafted wares to a spacious venue, with live performances to keep things lively and aisles that are plenty wide enough for you to cut a Yuletide rug. And did we mention the two full bars? Spice up your shopping extravaganza with a Hot Toddy or two; we won’t tell. Ice skating? Outdoors? In Texas? No, your eyes do not deceive you. From 10 a.m. to 9 p.m. daily, the roof of the South Lamar Whole Foods Market becomes a winter wonderland smack dab in the middle of cow country. The $10 admission fee includes skate rentals for those of you who don’t have the fortune of having moved from the cold Northeast with your best pair of Bauers. Ice Skating at Whole Foods Market is a fantastic way to bring the entire family together for a taste of the true North—even when it’s seventy degrees outside. An Austin institution, The Driskill Hotel is your premiere destination for a refined holiday dining experience like no other. Every year, The Driskill hosts a five-course prix fixe New Year’s Eve dinner in The Driskill Grill—and for those fortunate enough to have sampled a Driskill Grill delicacy, you know this event is not to be missed. Tickets are a daunting $130 per person, but the sheer volume of five-star food alone is well worth the price of admission. Once you’ve finished feasting on fancy food in all your finery, slap on your neon leg warmers and head down to Austin Roller Rink for their 4th Annual Totally Awesome 80’s New Year's Eve Bash. The NYE Bash is a BYOB event—no exorbitant cover charge, no overpriced drink specials—and your ticket gains you access to a dizzying array of activities. Put your pipes to the test in the karaoke room, or commemorate the evening with friends at the photo booth. With live entertainment, great food, and a massive midnight balloon drop, the 4th Annual Totally Awesome 80’s New Year's Eve Bash will let you ring in the New Year in style, partying like it’s 1989.